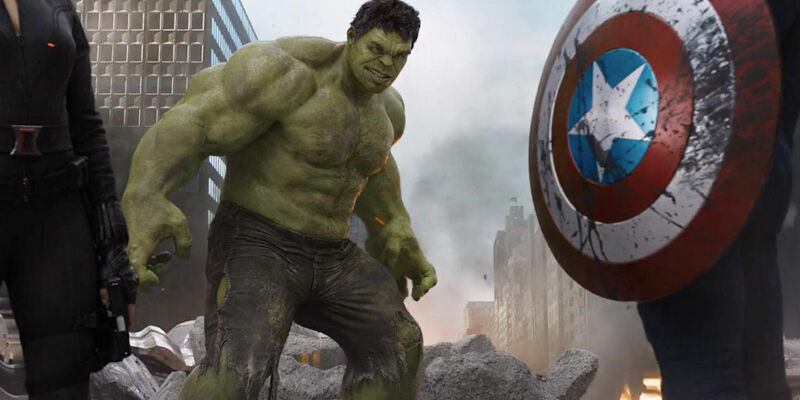 Fans of Avengers: Age of Ultron no doubt remember the central plot development concerning actor Mark Ruffalo's dual performance as the famed scientist Bruce Banner and his bulky alter-ego, the Incredible Hulk. 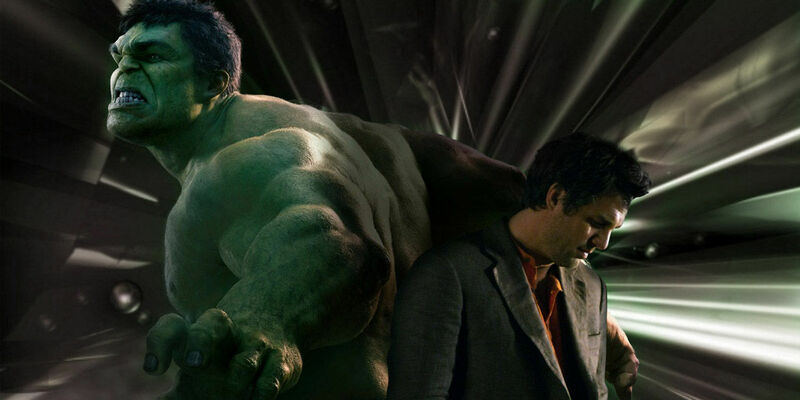 In director Joss Whedon's aforementioned film, Banner was seemingly on the verge of being able to control his anger to the point where the big green guy inside his head could be called upon at will, instead of bursting out whenever Banner could no longer contain his inner rage. Now, with the still relatively recent news of Ruffalo joining the cast of the forthcoming Marvel Cinematic Universe Phase 3 film Thor: Ragnarok, it would appear as though certain changes in line with those seen most recently in the character will carry through into the new film starring the titular Asgardian. "He's on the run. I think that we carry that through. It's not just a matter of taking himself to some remote place and hiding. Now he's removing himself from humanity altogether. I'm not sure where we're going to head with that, but I'm sure that's probably still very much alive within him. It's very subtle, but the Banner/Hulk consciousness is beginning to meld a little bit. Who decided to leave? Was it Banner or Hulk? It's not really in the cinematic mythology of Hulk up until that moment to be that conscious and pro-active." It's certainly novel territory for the films to consider going forward with into Phase 3, and should provide for plenty of narrative and dramatic nuance for what is being otherwise billed as a Thor and Hulk buddy film. Ruffalo openly acknowledged the precedence for such a departure in terms of the nature of Banner's relationship to the Hulk in the comics, but also feels that exploring such territory in a feature film will provide for the introduction of a "No Man's Land," for the actor and filmmakers to explore. To consider a Bruce Banner character entirely divorced from the primal urges of the Incredible Hulk's unmitigated ego is intriguing to say the least, and should develop upon such character elements that have been previously established within the MCU. Upon the November 2017 theatrical release of Thor: Ragnarok, fans may be in for an entirely new take on Ruffalo's featured protagonist - even if a Hulk solo film remains unlikely. Captain America: Civil War will see theatrical release on May 6th, 2016, followed by Doctor Strange on November 4th, 2016; Guardians of the Galaxy 2 on May 5th, 2017; Spider-Man on July 28th, 2017; Thor: Ragnarok on November 3rd, 2017; Black Panther on February 16th, 2018; The Avengers: Infinity War Part 1 on May 4th, 2018; Ant-Man and the Wasp on July 6th, 2018; Captain Marvel on March 8th, 2019; The Avengers: Infinity War Part 2 on May 3rd, 2019; Inhumans on July 12th, 2019; and three as-of-yet untitled Marvel movies on May 1st, July 10th, and November 6th, 2020.